Fabulous home in Orchard Creek! 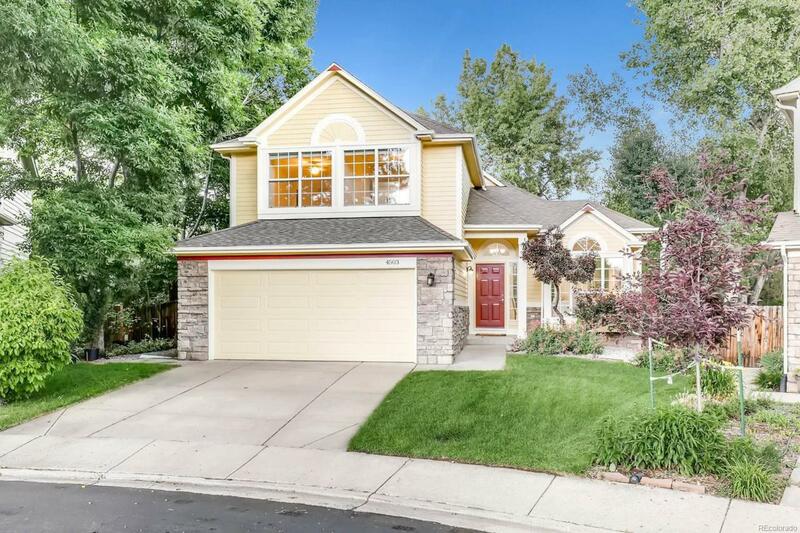 Spacious open floor plan in a great location backing to community Open Space & on a cul-de-sac. This 4 bedroom, 3 bath home shines with many upgrades including new lighting, interior paint, refinished Hickory floors, new carpet , new SS appliances. Enjoy entertaining friends & family on the composite lighted deck on Summer eves. Huge backyard and daylight basement provide space to live, enjoy hobbies and feel like you're in nature! Appraised OVER list price- a great value!